Pererenan has become one of the hot spots in Bali quite recently and much thanks to Potato Head building another Beach Club with hotel facilities and rooms in the area. 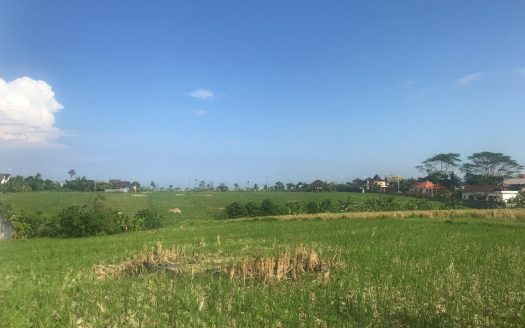 While the news of Potato Head is great for the area, Pererenan has always been good for residential usage as the village and neighboring houses/villas has always maintained safety and exclusivity. The lease runs until December 2045 which gives plenty of time to build a house/villa and enjoy the capital appreciation that follows.